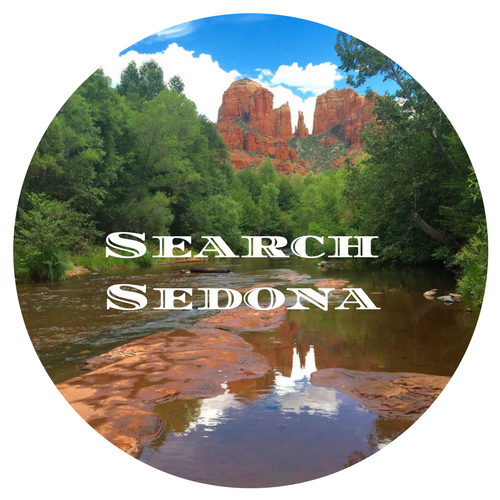 Your local real estate site for all things real estate related in Sedona, Verde Valley, Prescott AZ. 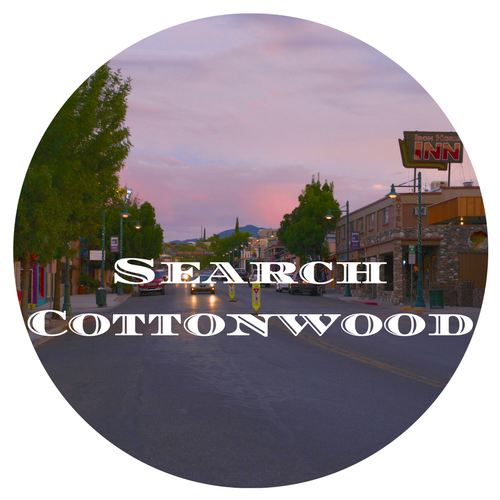 We are focused on being your resource for the latest market information and stats, real estate how to's, community information and news, and a list of industry affiliates and vendors. Play the video below to find out what makes us unique and different!